2017 Archives - Clarksville Sports Network - Clarksville Tennessee's most trusted source for sports, including Austin Peay State University. Fayetteville, AR – After a late surge by Arkansas, No. 19 Tennessee came up short in overtime, 95-93, at Bud Walton Arena on Saturday. 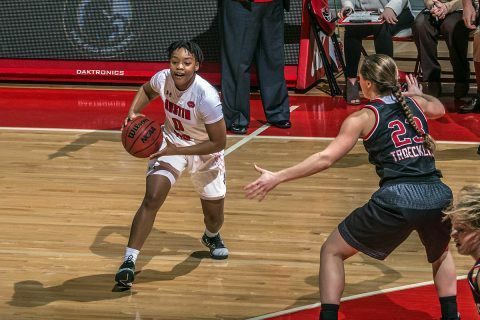 With a 68-61 edge in the final four minutes of the second half, the Razorbacks (11-2, 1-0 SEC) stormed back into the game behind a 12-2 run to take their first lead of the contest. 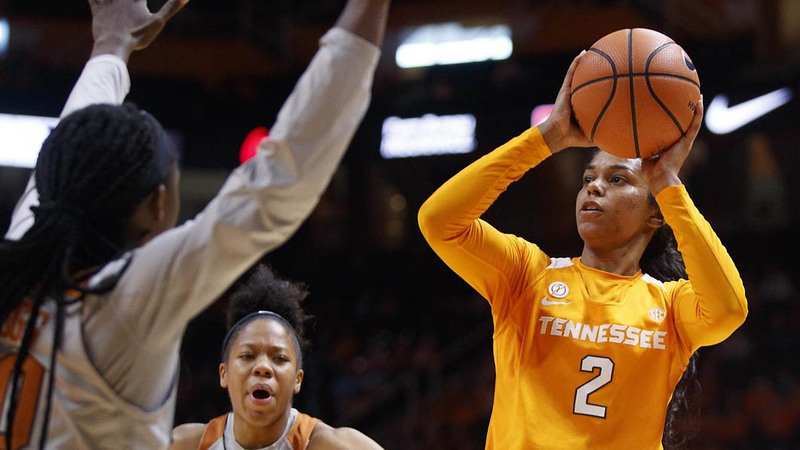 Down by one with 18 seconds remaining, Tennessee’s Jordan Bone drew a foul and tied the game at 73-73 to force overtime. 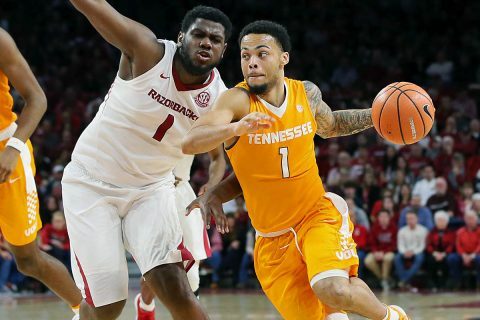 Arkansas had all the momentum going into overtime and pulled away early on in the extra period with a 16-5 run. Lexington, KY – No. 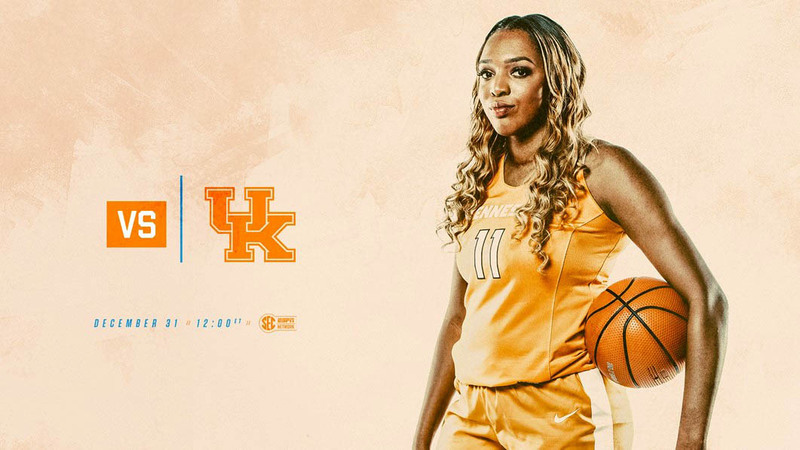 7/7 Tennessee (12-0) opens SEC play on the road, facing Kentucky (8-6) at Rupp Arena in Lexington on Sunday. 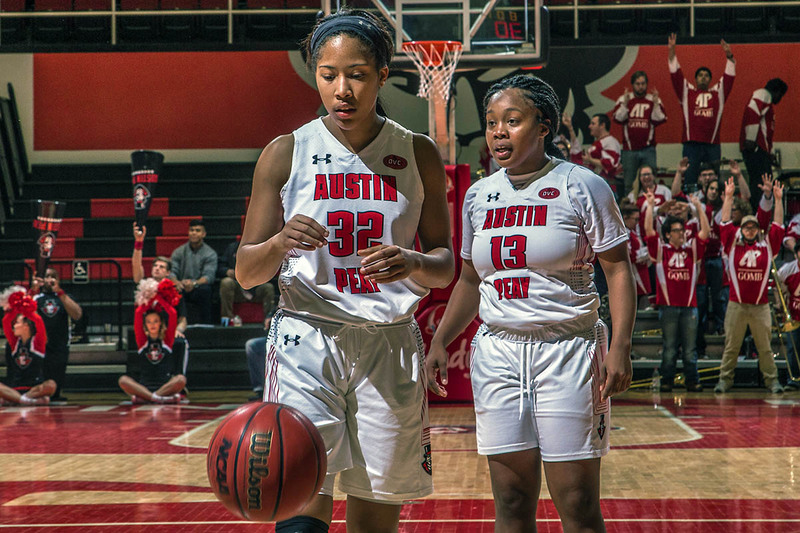 Tip-off is slated for 11:02am CT. This will mark UT’s third straight road affair, with the Big Orange winning at Long Beach State (90-61) and at #18/24 Stanford (83-71) on December 17th and 21st, respectively. The Lady Vols will be aiming to go 13-0 for only the fifth occasion in school history and for the first time during the Holly Warlick era. Clarksville, TN – The Nashville Predators were on their heels for most of the game as the Minnesota Wild defeated the Preds, 4-2, in the first of back to back games between the two. 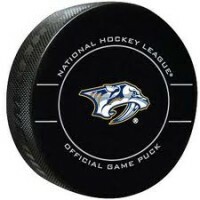 The re-match is tomorrow night at Bridgestone Arena. 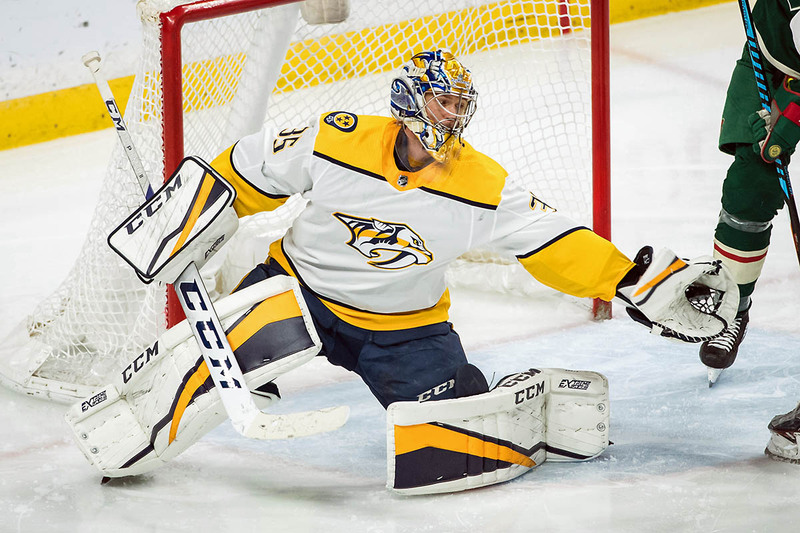 Nashville has lost four of the last five games. Minnesota’s Mikael Granlund scored a hat-trick and goalie Devan Dubnyk saw his return to the line-up with a 41 save performance tonight. 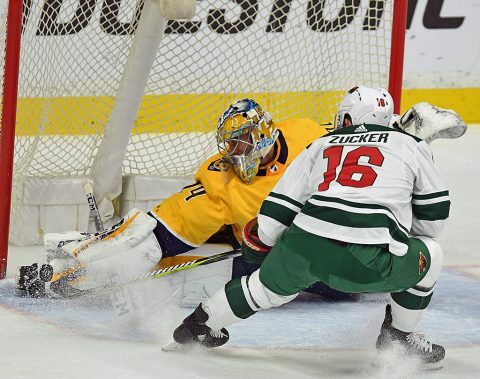 Minnesota came out of the gate with overwhelming pressure on Nashville in the first period, outshooting Nashville, 18-2 and taking the early lead, 2-1 after the first period. 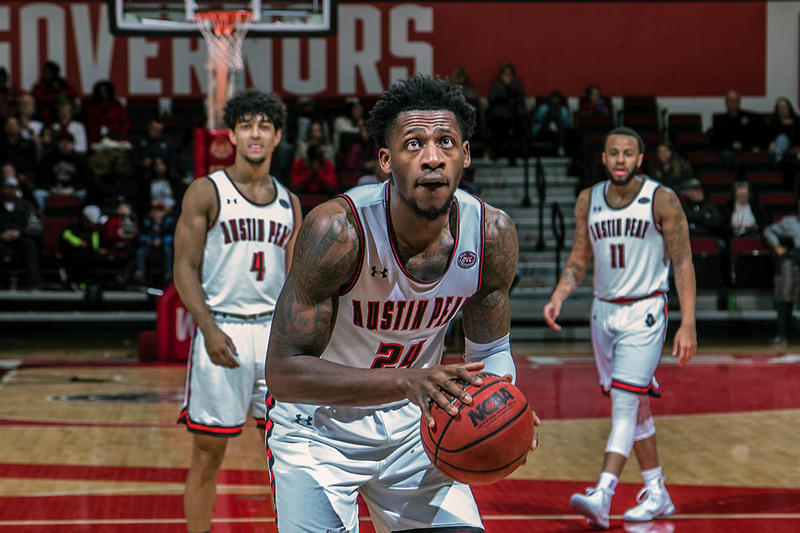 Clarksville, TN – Much is on the line for Austin Peay State University men’s basketball as it takes on Eastern Illinois, 7:00pm, Saturday at the Dunn Center. After winning its league opener for the first time since 2013-14, the Govs can move to 2-0 in league play against an Eastern Illinois squad that Austin Peay owns a three-game winning streak against. Clarksville, TN – Following a tough loss to open Ohio Valley Conference play, Austin Peay State University women’s basketball team looks for their first conference win 4:30pm, Saturday, December 30th, against Eastern Illinois. 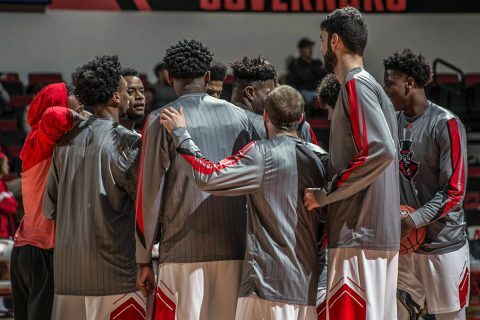 The Governors struggled offensively against SIU Edwardsville shooting an uncharacteristic 27.9 percent from the floor going 3-18 from beyond the arc. Nashville, TN – The Jacksonville Jaguars are the Tennessee Titans’ longest-standing division rival. The clubs have met at least twice each year since Jacksonville began play as an expansion franchise in 1995. For the first seven seasons of the rivalry they played in the AFC Central, and for the last 16 years they have been members of the AFC South. The teams have met a total of 46 times, with the Titans holding a 26-20 advantage. 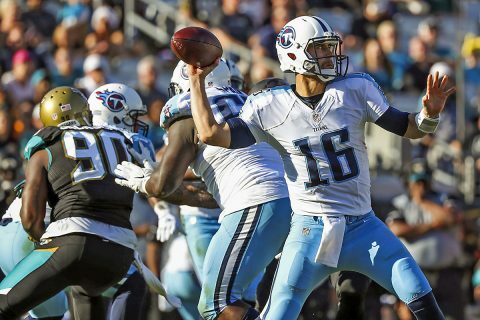 For the last eight seasons (2009–2016), the Titans and Jaguars have split the annual series.